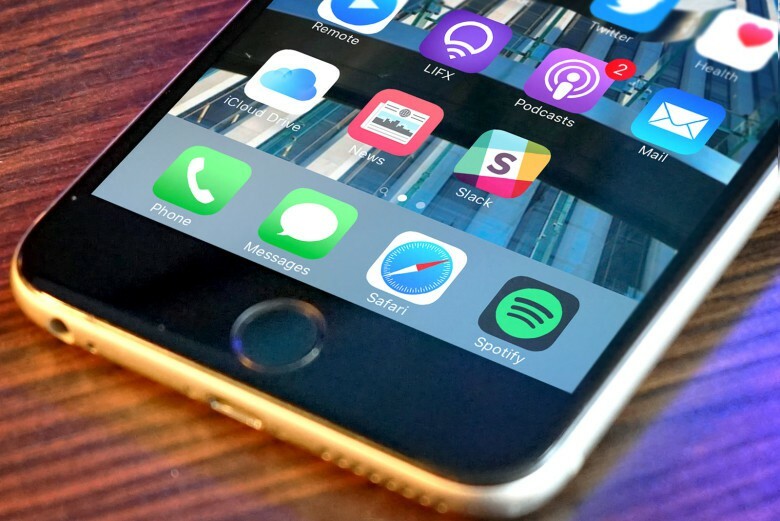 Apple rewarded the best apps of the 2018 crop. Apple has revealed the winners of its prestigious 21st Apple Design Awards, offering a nice boost to the indie developers in question and some good recommendations for users. 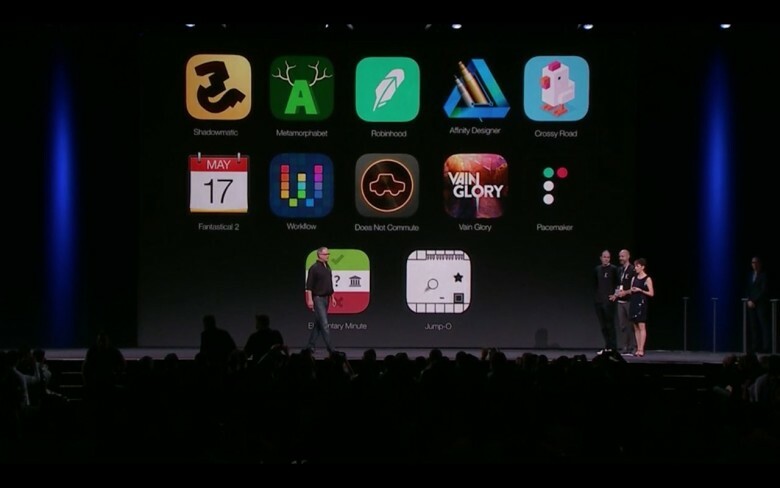 The awards span nine different countries and a variety of app types, from note-taking apps to games. Check out the winners below. 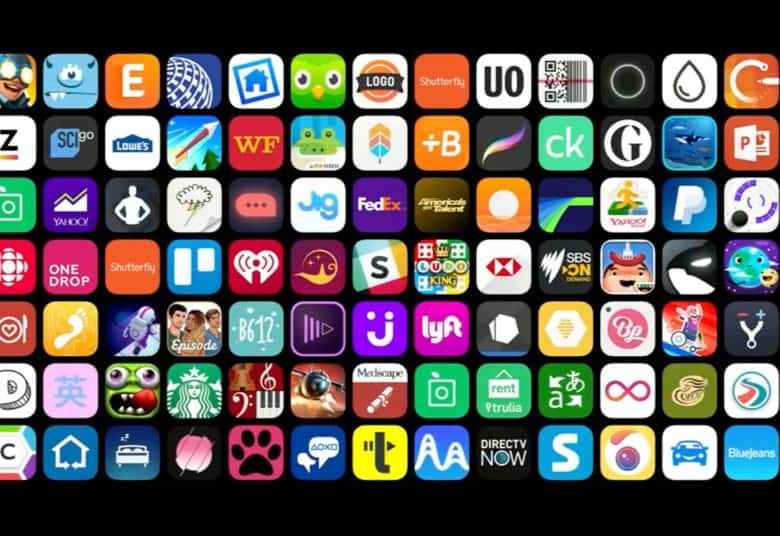 Despite removing its annual Design Awards show from the WWDC 2017 schedule last month, Apple still handed out awards for the best apps of the year at its developer conference and games were the biggest winners. 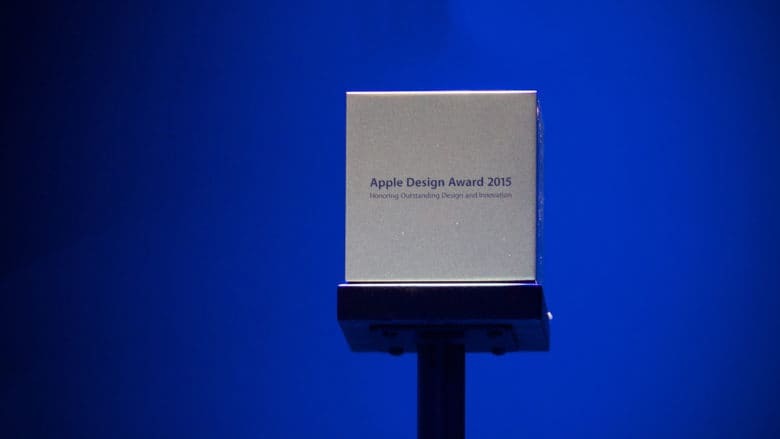 Is the Apple Design Awards dead? Apple has published its WWDC schedule ahead of kickoff on Monday morning, but there’s one glaring omission. The company’s annual Apple Design Awards is nowhere to be found. Every year a few quality apps are selected to win the coveted Apple Design Award at WWDC. It’s a developer’s dream to be recognized by Apple for making great software, and the Design Award is the pinnacle of accolades in the Apple developer community. This year’s winners include some very popular titles you may have heard of, like Letterpress and the newest iOS version of Evernote. 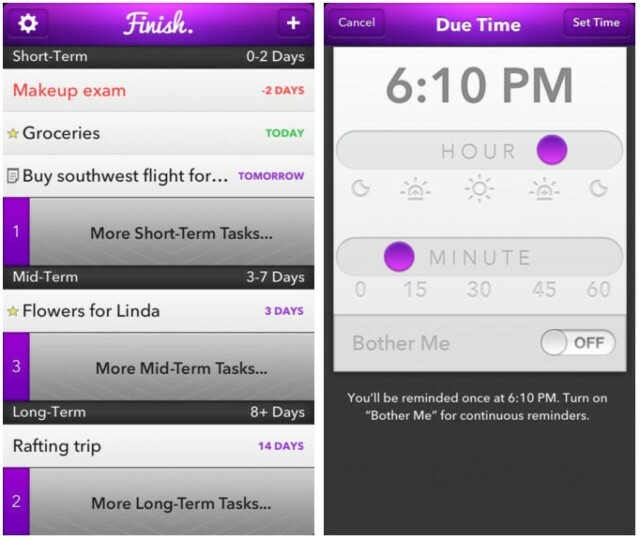 Ironically, one of the apps Apple selected for a Design Award this year has been killed in iOS 7. 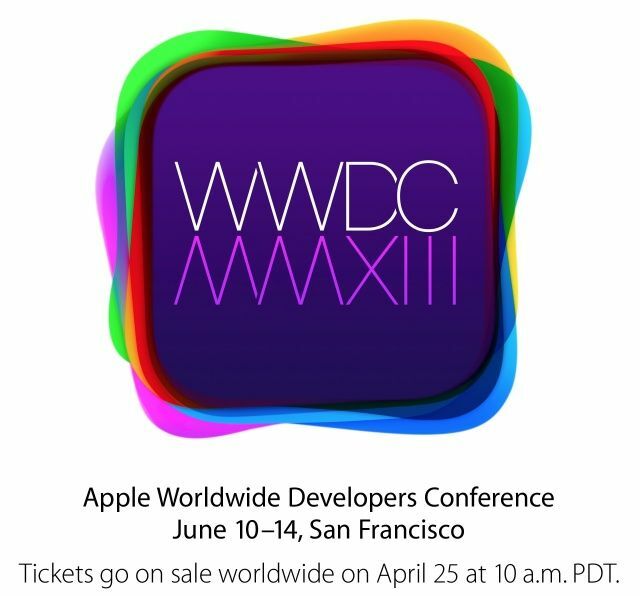 Apple has this morning announced that its 2013 Worldwide Developer Conference will take place in San Francisco’s Moscone West from Monday, June 10 through Friday, June 14. 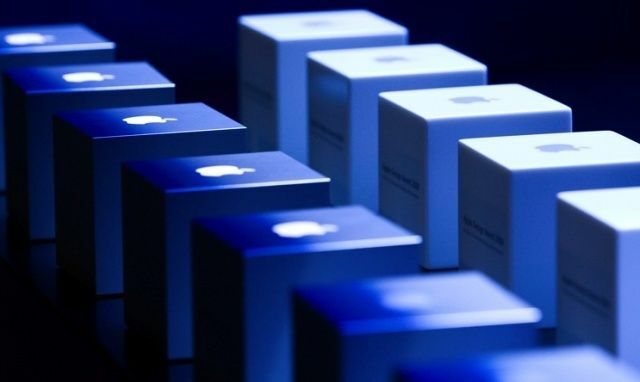 The five-day event will provide developers with a first look at the future of iOS and OS X. Tickets will go on sale tomorrow, April 25, at 10 a.m. PDT. 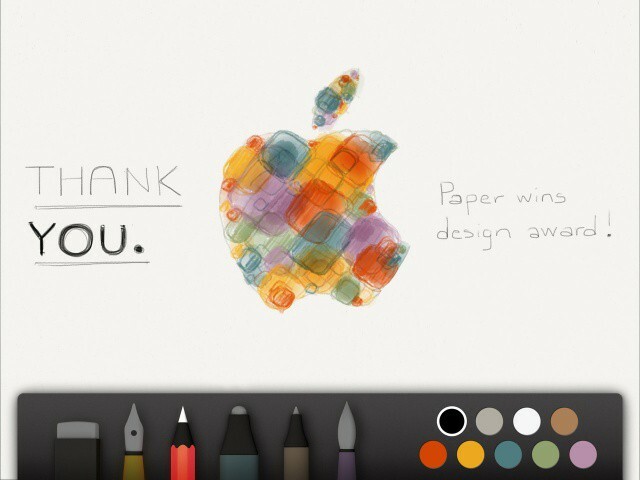 Makers of popular iPad drawing app Paper thank Apple for giving them a design award this year. 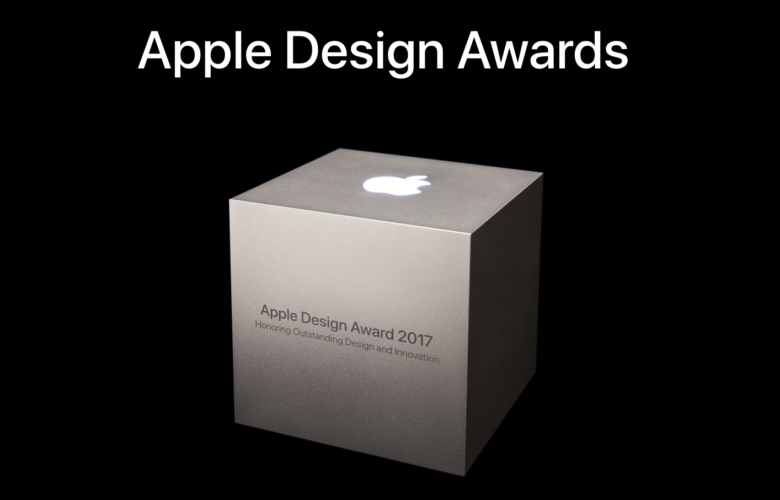 Every year Apple picks the very best apps in the App Store as recipients of its prestigious Apple Design Awards (ADAs). iPhone apps like Infinity Blade and Mac apps like Pixelmator won last year, and this year’s winners are just as good.